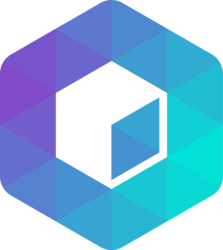 Neblio is an open source blockchain platform with a proof of stake consensus mechanism. 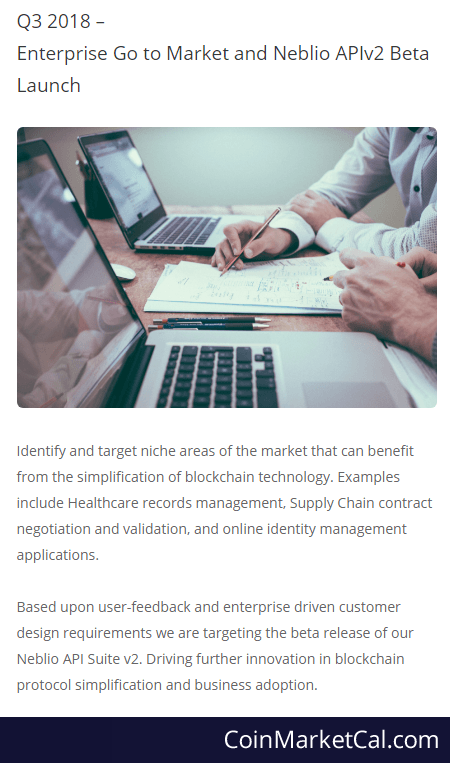 It has the aim to create an ecosystem for businesses with easy-to-use blockchain applications, services and tools. Neblio Tachyon network upgrade activates at block height 387028, which is expected around January 12. 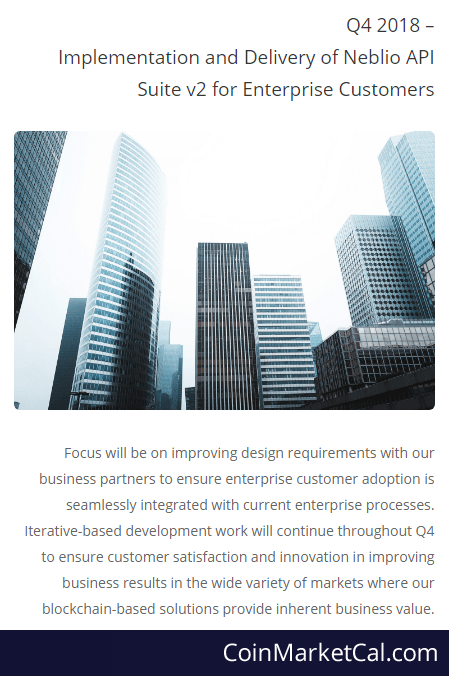 Tachyon network upgrade released by end of Q4 2018. Based on user-feedback and more, Neblio targets the beta release of the Neblio API Suite v2 for Q3, 2018. A new marketing agency has been hired. Official announcement planned to be released before the 12th of August. "We are planning the hard-fork for testnet on August 1st, 2018. 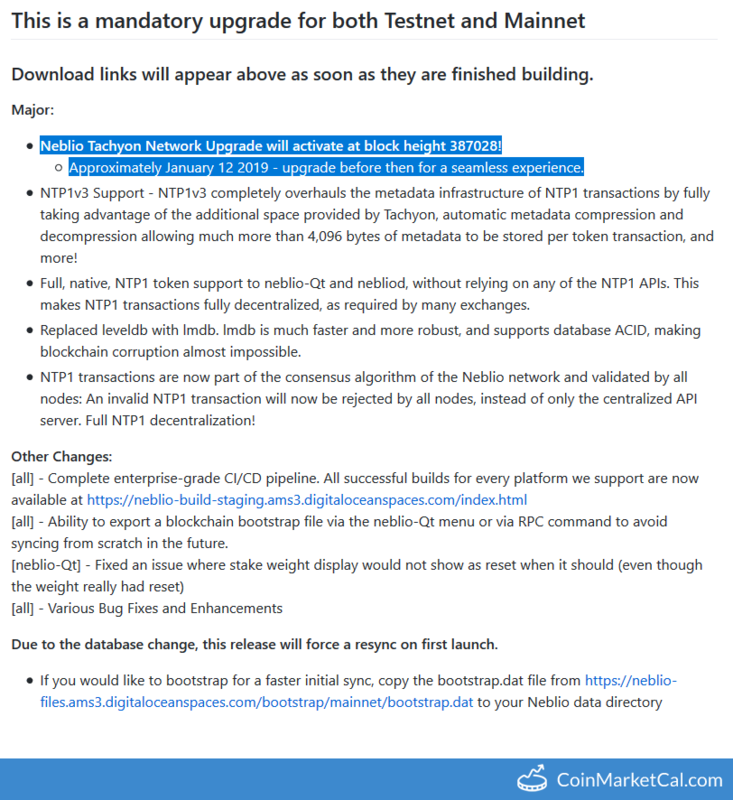 This hard-fork will require a mandatory neblio-Qt/nebliod software upgrade." 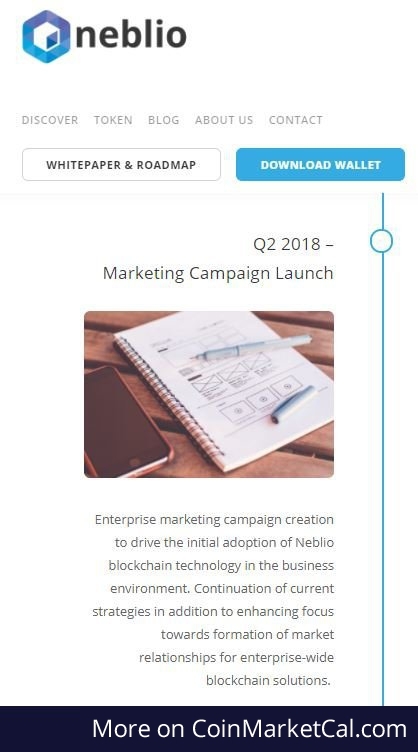 "Enterprise marketing campaign creation to drive the initial adoption of Neblio blockchain technology in the business environment"
"Exciting new partnership for Neblio! More details to follow in the next week."